We are public sector communication specialists, experienced in designing and implementing strategic communication projects. We offer embedded teams, communication services delivered from our Canberra office and internal capability building. 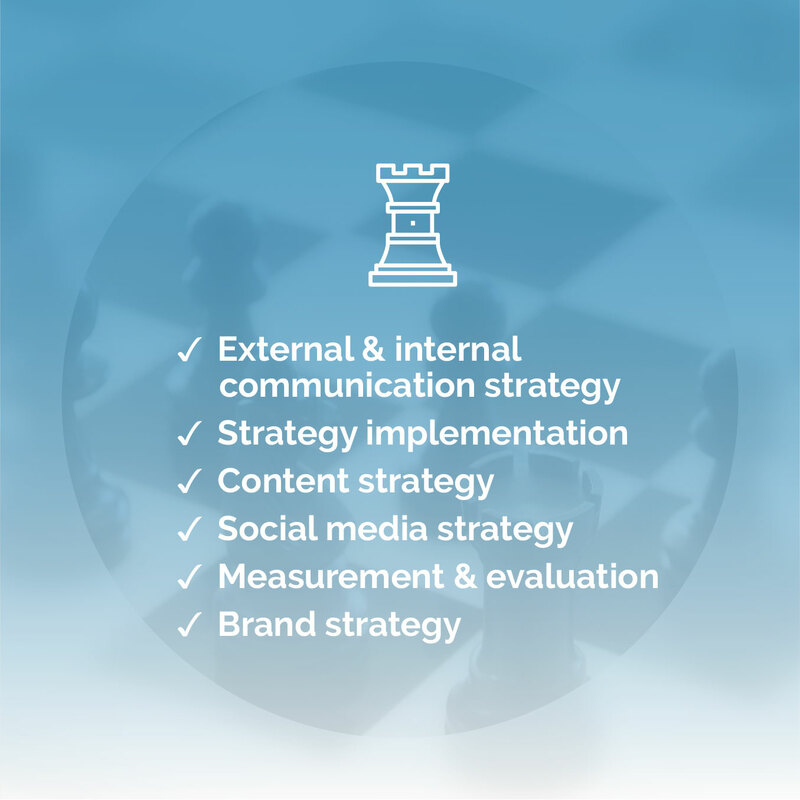 Along with end-to-end solutions, if you are looking for a standalone content, brand or social media strategy, we ensure your content cuts through the noise of the digital world. Our passion for creating compelling content sits at the heart of everything we do. 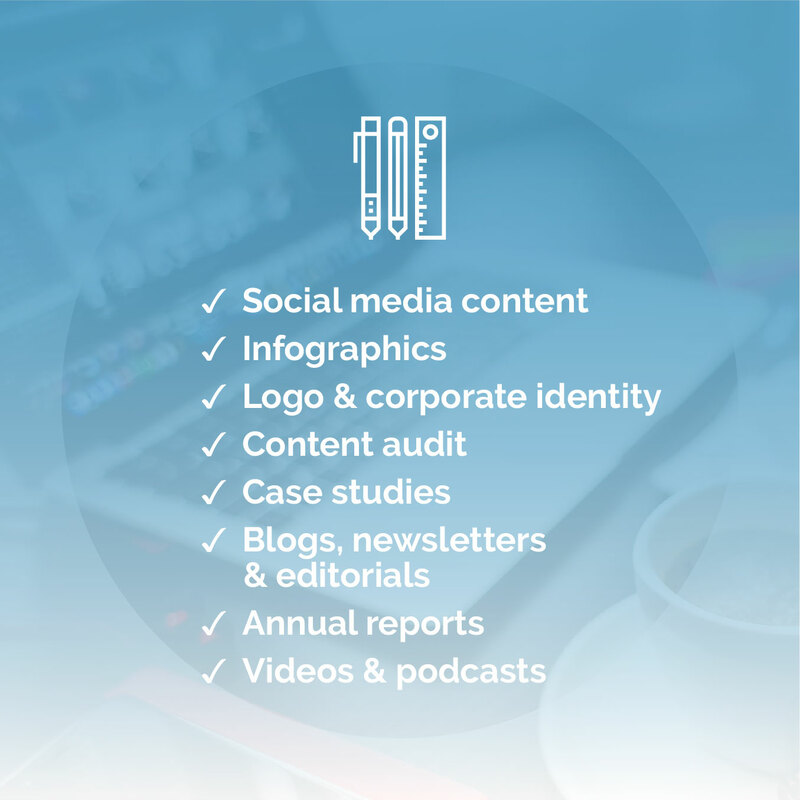 Whether you need social media content, case studies, blogs, newsletters, editorials or scripts, our team’s passion for the written word has got you covered. Interested in recording a podcast, need a video, an infographic or a new logo and corporate identity? We can do it all, in-house. 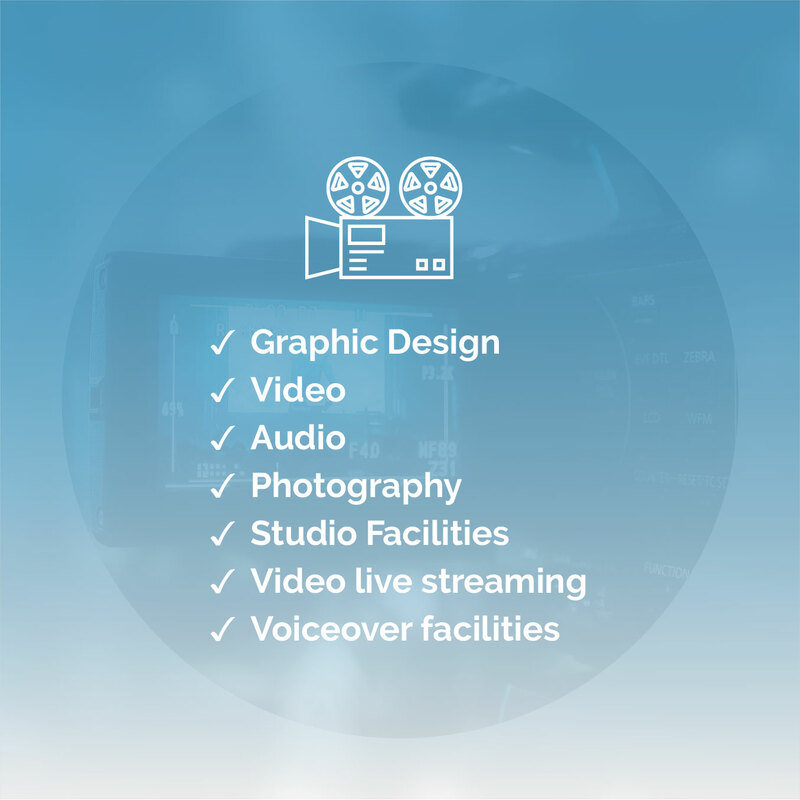 contentgroup has its own in-house, fully-equipped studio that can cater to all your content requirements. We deliver all forms of creative content, including graphics, videos, audio or photos. Our creative team works closely with our communication strategists to get your message heard, loud and clear. Communicating your story to the media can be tricky. We can help. 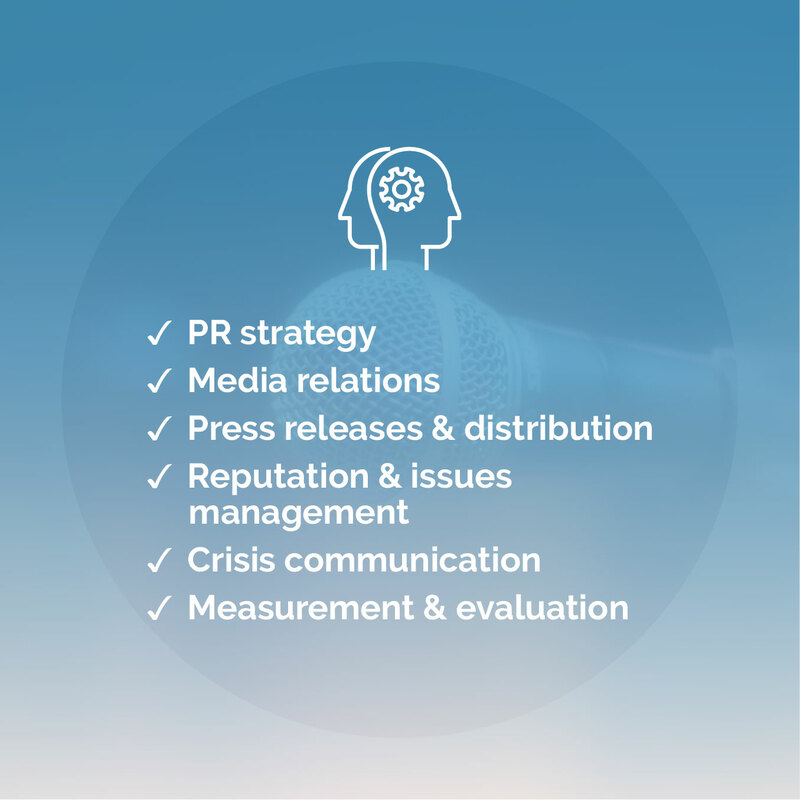 Our experienced team develop, implement, measure and evaluate tailored PR strategies. We create and distribute press releases and other media products while leveraging strong relationships with local and national media to secure positive exposure for our clients. All communication should be inspired by audience needs in support of achieving business objectives. 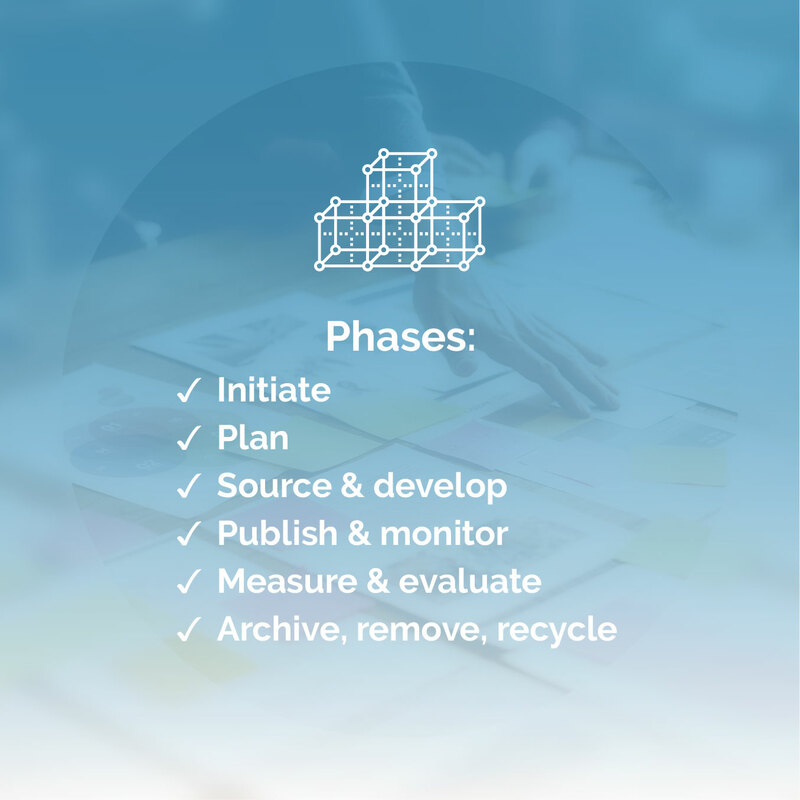 Our evidence based content communication framework helps government and public-sector organisations to communicate its policies, programs, services and regulations with impact. Using robust planning and measurement and evaluation principles, the framework puts the needs and perspective of the citizen at the heart of its communication. It then helps users to make the right choices about media types, channels and evaluation. contentgroup’s mission is to help government and public sector organisations strengthen communities and improve the well being of citizens through effective communication. Through consulting and training we build the capability of our clients to tell great stories that create meaning and move people to action. The framework has been developed in partnership with the College of Business and Economics at the Australian National University. contentgroup’s content communication framework helps the government and public sector to plan, create and tell great stories. Let us help you tell yours. contentgroup may be the content communication experts, but that doesn’t mean we should be the only ones. 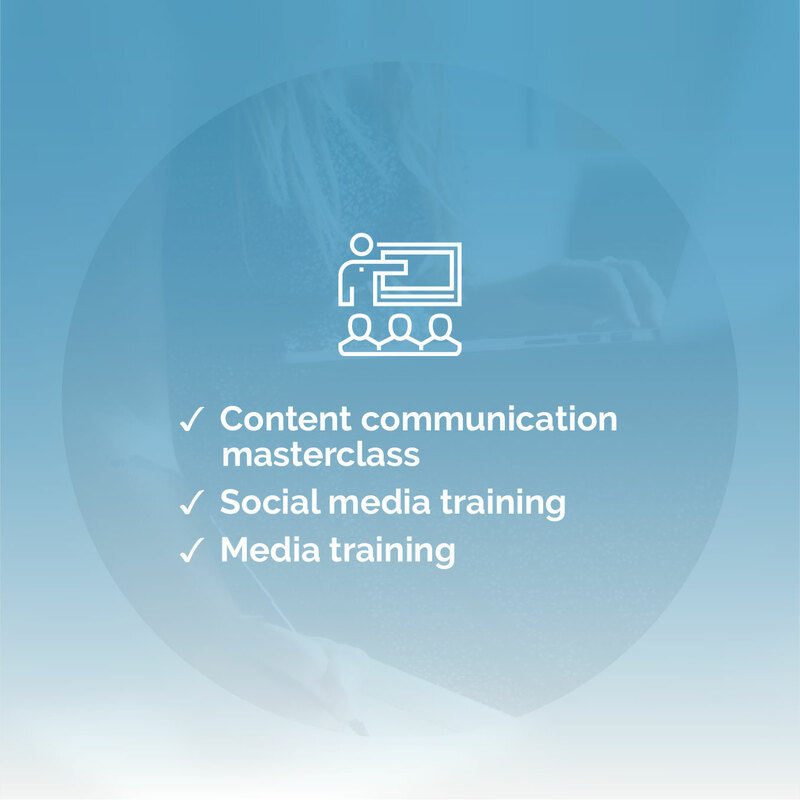 We run several workshops to empower others to use content communication in their jobs; a content communication masterclass, a social media training workshop for the public sector and traditional media training.